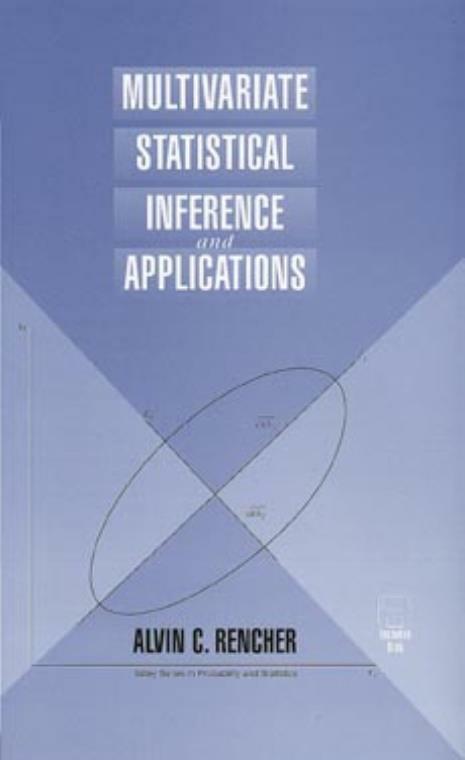 These same features also make Multivariate Statistical Inference and Applications an excellent professional resource for scientists and clinicians who need to acquaint themselves with multivariate techniques. It can be used as a stand–alone introduction or in concert with its more methods–oriented sibling volume, the critically acclaimed Methods of Multivariate Analysis. Some Properties of Random Vectors and Matrices. Discriminant Functions for Descriptive Group Separation. Classification of Observations into Groups.